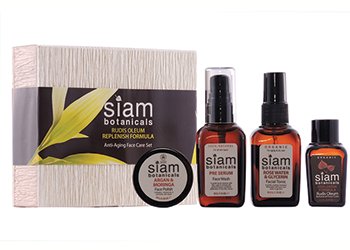 The inspiration for Siam Botanicals came from our search for genuinely pure & natural products for use in our Siam Organic Spa in Phuket, Thailand. 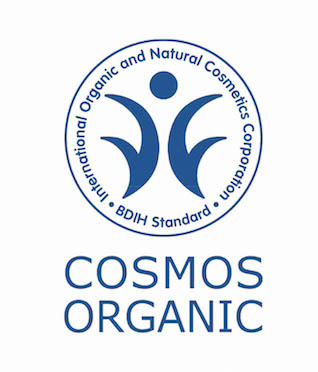 We subsequently found that these products were not available here & those that claimed to be totally natural or organic often were not. We couldn’t find what we wanted on the market in Thailand, so we decided to make it ourselves – and Siam Botanicals was born. 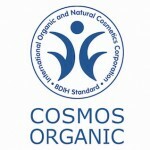 Siam Botanicals is an honest brand of natural face care, skincare and personal care products. 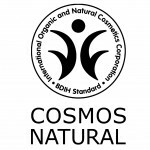 We guarantee that our products are made with the finest-quality natural ingredients. We’re committed to responsible sourcing and work with local suppliers wherever possible. We also make a conscious effort to keep our packaging simple to minimize our impact on the planet. Our face care, skincare and aromatherapy ranges are 100% natural – that means they are completely free from synthetic chemicals, colors and fragrances. Our premium personal care products are formulated with aloe vera juice and cold pressed oils. They contain no synthetic detergents, preservatives, colorants or fragrances. It is our policy to be completely transparent about the ingredients we use. Take a look at our website – we list everything that goes into our products because we have nothing to hide. By combining age-old ingredients with scientific know-how, we have succeeded in creating a simple but highly effective range of unisex products to suit all skin types. Every formula is hand blended in small batches, to ensure that our exceptionally high standards are faithfully replicated in each pot, bottle and bar. Our range includes premium face care, massage and body oils, balms, bath salts, solid perfumes, soaps and shampoos. So whether you’re looking to rejuvenate and revitalize, tone and tighten, soothe and soften or simply pamper and preen, we’re sure to have the perfect product for you. If you find a high-performing skin, face and haircare range that happens to use the purest ingredients possible, why wouldn’t you choose it? If it delivers results while at the same time being sustainable and responsibly sourced, why say no? As our loyal customers around the world will testify, our products work. The fact that they’re natural and environmentally safe is the icing on the cake. We simply believe that natural skincare products are best, not only because they don’t contain artificial chemicals but, even more importantly, because they do contain botanical ingredients that offer benefits not found in synthetic alternatives. 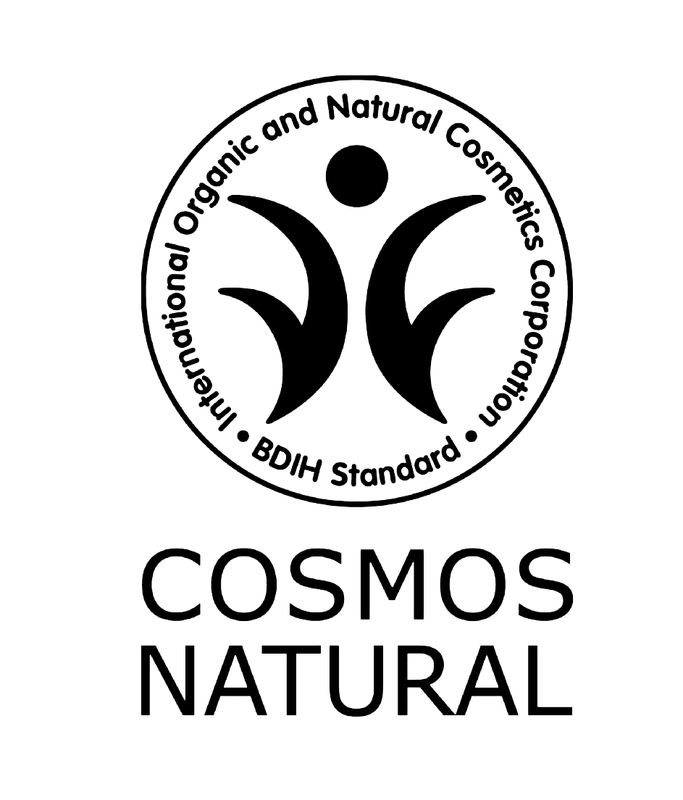 Many of our products carry the COSMOS-standard certification, which means they meet the rigorous requirements set by BDIH, COSMEBIO, ECOCERT, ICEA and SOIL ASSOCIATION for organic and natural cosmetics. Look out for the logos on our packaging!